*I received this ARC through Book It Forward tours. I'm really enjoying it so far; if you are a fan of love triangles, you must read this book! It has a really crazy one. One thing I am not a fan of is the cover....kinda cheesy. 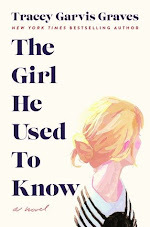 This book comes out on the 14th, so keep your eye out for my review! Goodreads says, "Frannie Cavanaugh is a good Catholic girl with a bit of a wicked streak. She's spent years keeping everyone at a distance—even her closest friends—and it seems her senior year will be more of the same...until Luc Cain enrolls in her class. No one knows where he came from, but Frannie can't seem to stay away from him. What she doesn't know is that Luc works in Acquisitions—for Hell—and she possesses a unique skill set that has the King of Hell tingling with anticipation. All Luc has to do is get her to sin, and he’s as tempting as they come. Frannie doesn’t stand a chance. Unfortunately for Luc, Heaven has other plans, and the angel, Gabe, is going to do whatever it takes to make sure that Luc doesn’t get what he came for. And it isn't long before they find themselves fighting for more than just her soul. But if Luc fails, there will be Hell to pay…for all of them." *I downloaded this book to my Nook. I've heard such great things about it from many book bloggers, so I'm looking forward to reading it soon. Goodreads says, "New name, new town, new life. Nastasya has done it too often to count. And there’s no end in sight. Nothing ever really ends... when you’re immortal. But this time is different: Nastasya knows that this new town must hold her salvation—or her death. Nastasya was born into darkness, and has embraced it her whole life. Four hundred years ago, a tragedy robbed her of her birthright, and she’s been living a lie ever since. Now, four centuries of exploring the depths and limits of dark power has left Nastasya feeling sickened unto death. If she continues down this road, she will end up as a very dark, twisted, evil thing—with unthinkable power. 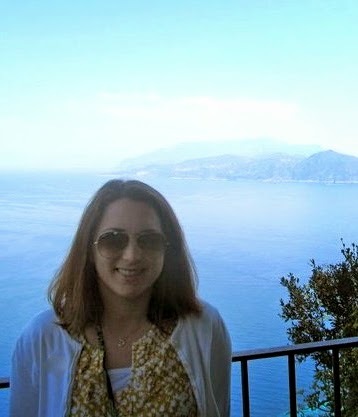 Or she can begin the long, painful road toward light, and reclaim the destiny that others tried to destroy. They’re rare. You may have never met one, never sat next to one on a plane, never eaten in the same restaurant at the same time. But the Immortals are there. Have always been there. Will always be there. Moving among humans, playing out their own cursed fate. Sometimes subtly, sometimes with huge, sweeping implications for mankind. But no one will ever know. Except you. What did you get in your mailbox? Have you read any of these books? Let me know what you think. I look forward to checking out everyone's mailboxes. Have a great day! This meme is hosted by The Story Siren. Great books! Those two are both on my "Should I or Shouldn't I" list. I'll be looking forward to your reviews to help me decide. My mailboxes are here and here. Happy reading! I'm definitely going to get myself Personal Demons, I don't like the cover at all but it sounds SO fantastic, I'm pleased you're enjoying it! You totally have two books that I've been lusting over! Enjoy! oooh, both of these look awesome! you have a great reading week ahead!! enjoy! Oh I'd kill to be in your shoes right now reading Personal Demons. Have fun reading it!! Awesome books! 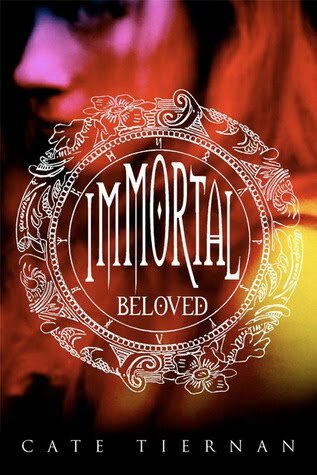 I can't wait to read both Immortal Beloved and Personal Demons! 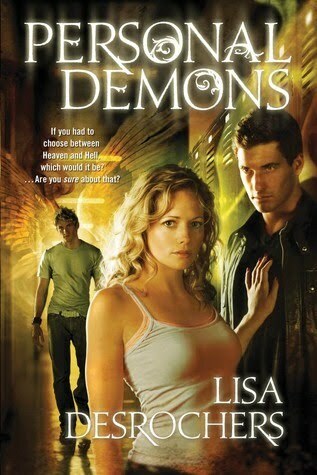 I won a signed ARC of Personal Demons a few weeks ago so I'm super excited to read it! I have Immortal Beloved too but I haven't read it yet. Great books this week! I can't wait to see what you think of Immortal Beloved. I've been curious about this one, and I've heard great things already!Great books this week! Both of those books are really interesting to me. I need to remember to download to my nook, too! I keep forgetting because I've been going to the library and winning books... But there are some great deals for the nook!